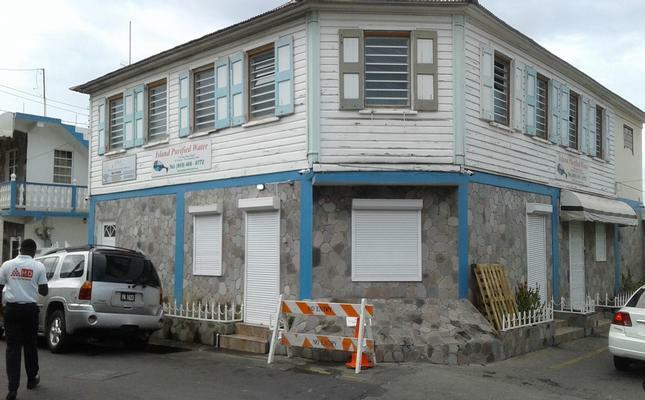 Island Purified Water’s Basseterre outlet on Fort Thomas Road has been the latest victims of burglary Police have confirmed. Details surrounding the incident are still sketchy but this publication understands the matter took place sometime between last night and early this morning. This publication further understands that the thieves may have been successful in removing a vault with cash, a mircowave and other effects from the company.